Explore Cardiff and London, finding new bars, restaurants and activities. 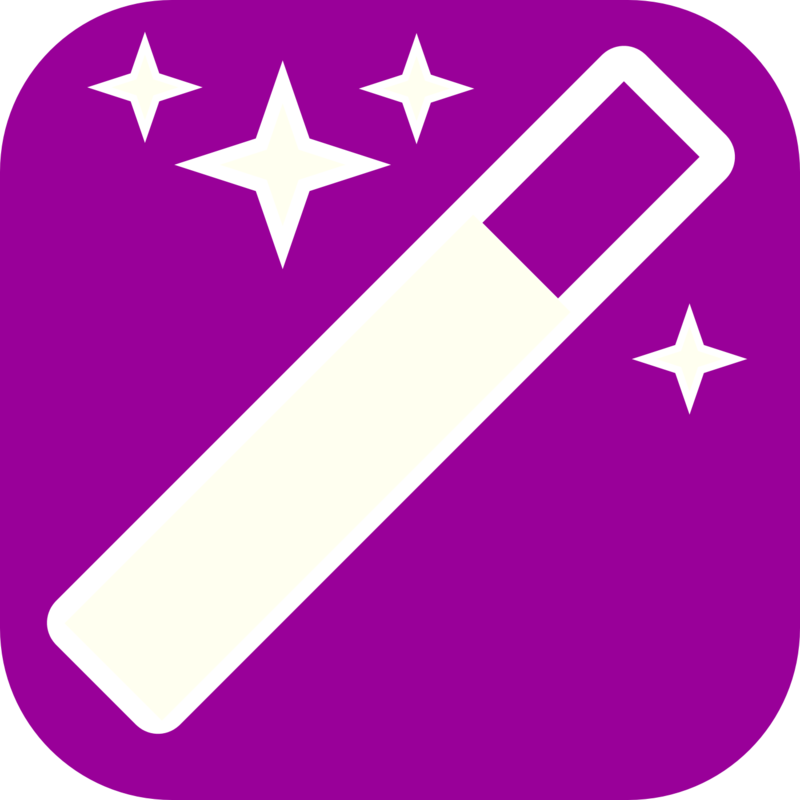 Generate reviews of their favourite places and share them with the Citywand community. Design bespoke itineraries with accurate directions. Follow live events and news feeds from their favourite places. Fall in love again with purple. Citywand is the brainchild of two frustrated travellers. Neither online review sites (too moany and indiscriminate) nor guidebooks (too concentrated on blockbuster sites) offered satisfactory resources for planning activities in a city. What our travellers wanted above all, was to find the unique in each city that they visited and to experience it for themselves. Following testing in Cardiff and London, Citywand will be launched in the rest of the UK later in 2015.